Amy May is a graduate of John Carroll University, where she earned her bachelor’s degree in psychology, and Ursuline College, where she earned her master’s degree in art therapy counseling. 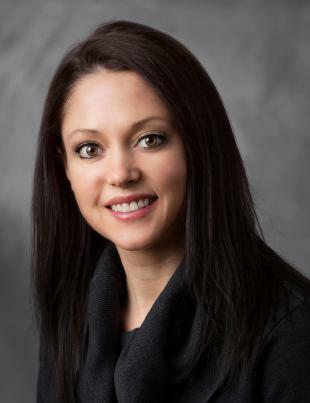 She has been in private practice for more than five years, providing mental health and substance use disorder services to adolescents and adults. She also teaches at-risk youth at programs throughout the region. Previously she served as an art therapist and group therapy facilitator for the Lorain County Domestic Relations Court and provided crisis intervention services for adolescents and families. Her specialty areas of interest include substance use disorders in adolescents and adults, anger management, adolescent anxiety and depression, and family issues.